Shivalinga is an upcoming Tamil horror thriller film directed by P. Vasu, starring Raghava Lawrence and Ritika Singh in the leading roles. A remake of Vasu’s earlier 2016 Kannada film of the same, the project began production in July 2016. 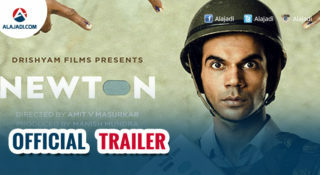 This Movie has Certified with ‘U’ cerfiticate with Censor Board. Rithika playing the lead role in Female, who made debut with Saala Khadoos. Raghava Lawrencce who has recently composed a song for the megastar after such a long break has let out the latest trailer of Shivlinga. If his past filmography is considered Lawrence has been achieving huge success with horror flicks, which include Munni, Kanchana and Ganga. 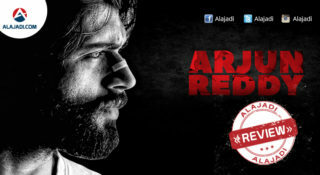 Ritika Singh has shared the screen along with him. The movie is directed by P. Vasu who has also directed Chandramukhi. P. Ramesh Abhishek Films banner producing the movie. The music is being composed by S.S. Thaaman and is produced by Ramesh P. Pillai on the banner of Abhishek Films. This movie is said to hit the screen this summer. 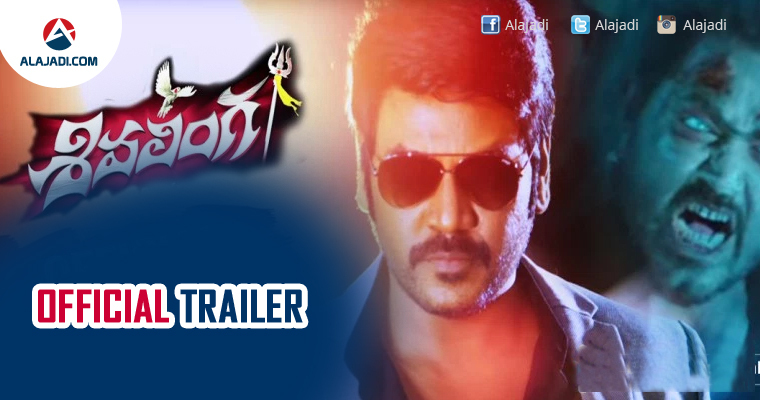 The official trailer of Shivalinga movie began with the stylish entry of lead actor Raghava Lawrence, who seen in the title role as Shiva. 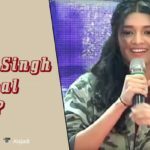 The trailer is also show cases the introduction role of heroine Ritika Singh, who seen in traditional costumes. On the other side, the film trailer highly focuses on a bird pigeon and it is featured along with the hero Raghava Lawrence up to its ending. Moreover, the background score of Shivalinga trailer is very interesting to listen. The film trailer is also shown the few horror scenes, which are grabbed the attention of the audience. Anyway, the latest trailer of Shivalinga is currently receiving the great response from the critics and audience. So, the director remade Kannada film Shivalinga with the actor Raghava Lawrence with the same name in Tamil. 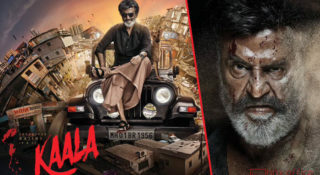 The film is making with the ensemble star cast Radharavi, Bhanupriya, Madhuvanti Arun, Jayaprakash, VTV Ganesh, Vadivelu, Pradeep Rawat and Urvashi.